Congressional supporters of net neutrality continue to press the Federal Communications Commission (FCC) to explain its decision to roll back the long-standing rule governing the internet. In a letter to FCC Chairman Ajit Pai, the 24 Democrats on the House Energy and Commerce Committee raised a number of pointed questions about how the record number of public comments on net neutrality were handled, and whether any of them were even considered. The FCC received more than 24 million public comments on its plan to overturn the principle that the internet is a "common carrier" and cannot discriminate against content by favoring one type over another through price or speed. 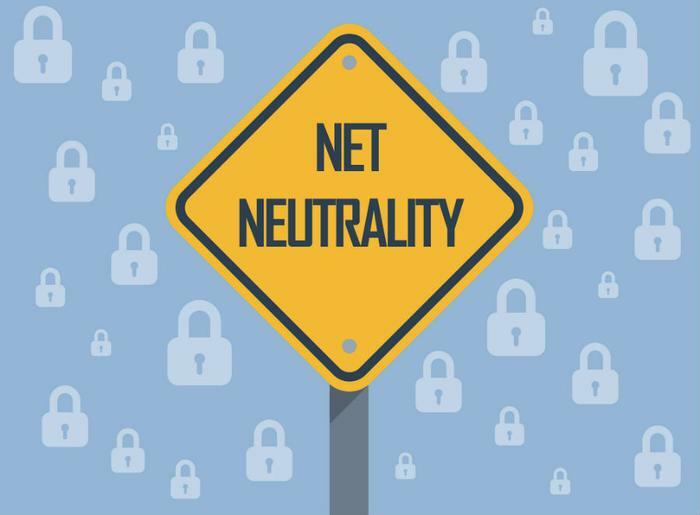 Net neutrality was formally adopted as a regulation in 2015, but the standard had been followed from the beginning, since early internet traffic traveled over telephone lines. The lawmakers point out that some of the comments have been identified as fraudulent, using made up names. Some, they say, came from Russian email addresses. "The Commission has a responsibility under the Administrative Procedure Act to review and fully respond to significant comments filed in the record," the lawmakers wrote. "When taking any agency action, the FCC bears the burden that its analysis is supported by the record, and that it has fully engaged with the American public." To that end, the members of Congress want to know how the FCC reviewed and processed the huge number of comments. Noting that the agency said it disregarded comments that were "devoid of substance," the letter asks how that determination was made. Noting that FCC Commissioner Mignon Clyburn, a net neutrality supporter, has said no comments from consumers were included in the final Order, the letter asks why not. It also asks why the FCC has refused to work with New York Attorney General Eric Schneiderman's investigation of the fraudulent use of consumers' identities. The letter even points out that some of the House members signing the letter filed net neutrality comments and asks why none of the points they raised were addressed in the final Order. Meanwhile, net neutrality supporters are pushing Congress to take the initiative to restore the regulation. They've launched #OneMoreVote, an internet-wide day of action on Feb. 27. They're urging supporters to lobby lawmakers on that day, hoping to secure one additional vote in the Senate to pass a Resolution of Disapproval of the FCC order. “The FCC was wrong to repeal the Net Neutrality protections. Everyone knows that, which is why we’ve seen incredible momentum behind the national movement to restore fundamental rights to internet users,” said Free Press Action Fund Campaign Director Candace Clement.